Dries van Noten || Part of the Antwerp Six, avant-garde Dries can Noten is famous for structured apparel with floral accents and art inspired prints. Unbeknownst to many this Belgian started off as a menswear designer. 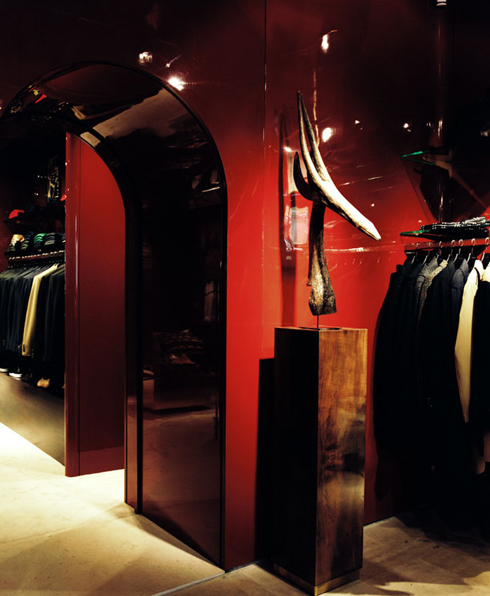 The opening of his first men's-only store is a tribute to these roots.